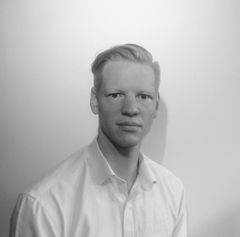 Alex Van de Sande - UX Designer na Ethereum Foundation. Envolvido com o Ethereum desde seu início em 2014. 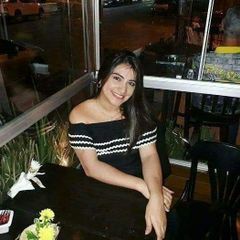 Empreendedor experiente e personalidade reconhecida mundialmente no ramo de blockchain. Patrick McCorry - Pesquisador no ramo de state channels, co-fundador do PISA Research e Professor no King's College London. Patrick dá palestras pelo mundo e foi convidado para falar nas últimas duas edições da DEVCON. Sua pesquisa recebeu apoio de 280 mil dólares da Ethereum Foundation. Yakko Majuri - Fundador da BlockchainBH, a maior plataforma aberta de educação em blockchain do Brasil. Yakko também é fundador da plataforma Certfy e Professor do IGTI no curso 'MBA em Aplicações Blockchain'. Palestrante em mais de 40 eventos sobre blockchain pelo mundo, e escritor sobre a tecnologia em seu tempo livre. 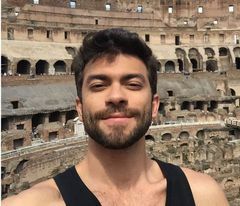 Daniel Martins - Coordenador de Educação e Eventos pela BlockchainBH, Professor na GoBlockchain e fundador do projeto OperationBlockchain.org. 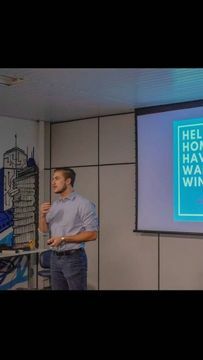 Daniel é um engenheiro de software experiente e idealizador da série online de meetups educativos da BlockchainBH. Jeff Prestes - Engenheiro de software com mais de 20 anos de experiência. 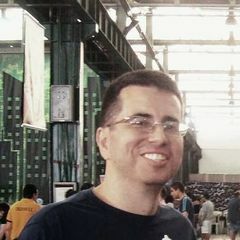 Jeff é Professor da PUC-SP no curso sobre smart contracts, e atua como consultor e personalidade influente na comunidade brasileira de blockchain. Courtnay Guimarães - Executivo, investidor e consultor com 35 anos de experiência. Professor na Business School São Paulo e CTO da Idea Partners. Experiente no ramo de blockchain, com foco em tokenização. O meetup será online e começará às 18 horas no horário de Brasília. O link será disponibilizado próximo ao evento. Alex Van de Sande - UX Designer at Ethereum Foundation. Having been involved with Ethereum since its early days, Alex is an experienced entrepreneur and worlwide-known personality in the blockchain ecosystem. 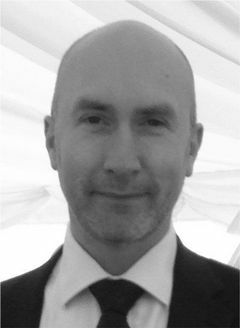 Patrick McCorry - Researcher on state channels, co-founder of PISA Research and Assistant Professor at King's College London. Patrick gives talks all over the world and was invited to speak at the last two editions of DEVCON. His research has received a 280 thousand dollar grant from the Ethereum Foundation. 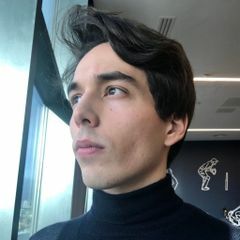 Yakko Majuri - Founder of BlockchainBH, the largest open blockchain education platform in Brazil. Yakko is also the founder of Certfy and a Visiting Scholar for IGTI, having worked on the 'MBA in Blockchain Applications' course. He has spoken about blockchain at over 40 events worldwide and writes about the technology in his free time. Daniel Martins - Head of Education & Events at BlockchainBH, Instructor at GoBlockchain and founder of OperationBlockchain.org. Daniel is an experienced software engineer and the mind behind BlockchainBH's online meetups. Jeff Prestes - Software Engineer with over 20 years of experience. 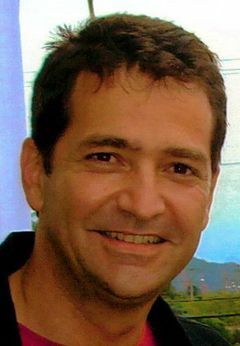 Jeff is a Professor at PUC-SP on a course about smart contracts and is also a consultant and well-known personality in the Brazilian blockchain ecosystem. Courtnay Guimarães - Seasoned executive, investor and consultant with 35 years of experience. Professor at Business School São Paulo and CTO of Idea Partners. Experienced in the field of blockchain, with a focus on tokenization. The meetup will happen online and start at 9pm GMT. The link will be provided closer to the date.